Oh, hello, didn’t see you there. Just another day in the office. Pens clicking, printers printing, paper cutting... Jill’s finger, she’s a real klutz. 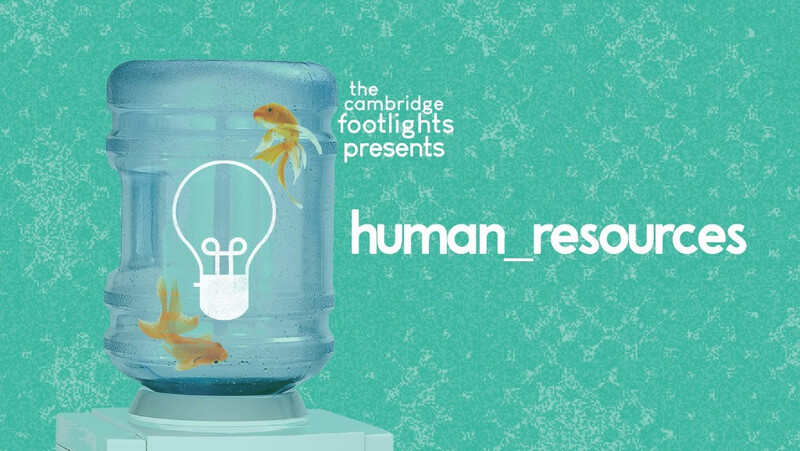 Welcome to Human Resources, mind the water-cooler, inconveniently placed in the centre of the office, but what can you do! Public planning! Nothing has changed in the last 32 years I’ve been here, and I was only born 27 years ago! Shocking. Each day is the same and – wait, what’s that.